Do you want to be able to navigate your email,the internet and other applications on your computer with greater ease and confidence? We'd love to assist you with one-on-one screen reader training via Zoom. 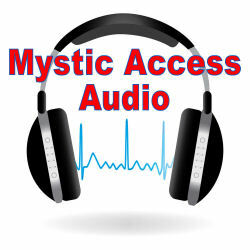 All sessions are recorded so that you can review them at any time. Which Screen Reader Are You Seeking Training for? Please feel free to share about your current frustrations, desired goals and reasons for seeking our support. All of our services are personalized to assist in your specific needs and desires. You’re welcome to share as little or as much as you’d like in the edit field. Should you prefer, you can also email us rather than putting notes here. We appreciate the opportunity to learn more about you and your situation, and we look forward to working with you. Thank you for entrusting us with your business. Do you wish to become more proficient, empowered and skilled in the use of your screen reader? Do you become frustrated as you try to operate and navigate the internet, your email and other applications on your computer? Are you unfamiliar with using a screen reader and seeking a strong foundation of knowledge to get you started? 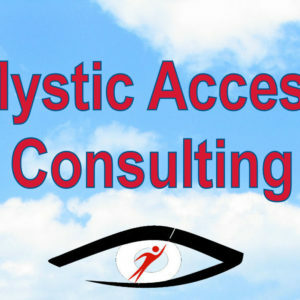 Mystic Access would be happy to assist you. 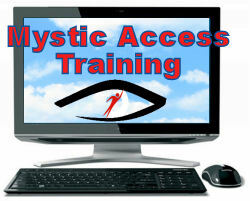 Customized training is available via Zoom, or in person. To learn about Zoom, and the many ways you can access Zoom training accessibly, please click here to listen to our extensive demo. If seeking in-person training, please call to discuss prior to ordering, as in-person training rates differ from those listed here. If you are unsure of how many hours you may require for training, please contact us prior to ordering to discuss your unique needs. All online training includes recordings of your sessions in MP3 format, so that you can refer back to them again and again. This can support you in further deepening and retaining what you learn. Your investment for an hour (sixty minutes) of screen reader training online is $45. You may order multiple sessions by changing the quantity in the edit field. Purchase three sessions or more and save 15% on your purchase. 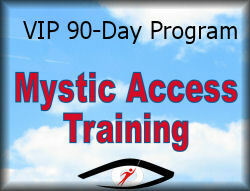 Thank you for entrusting Mystic Access with your personalized training needs. We look forward to working with you.